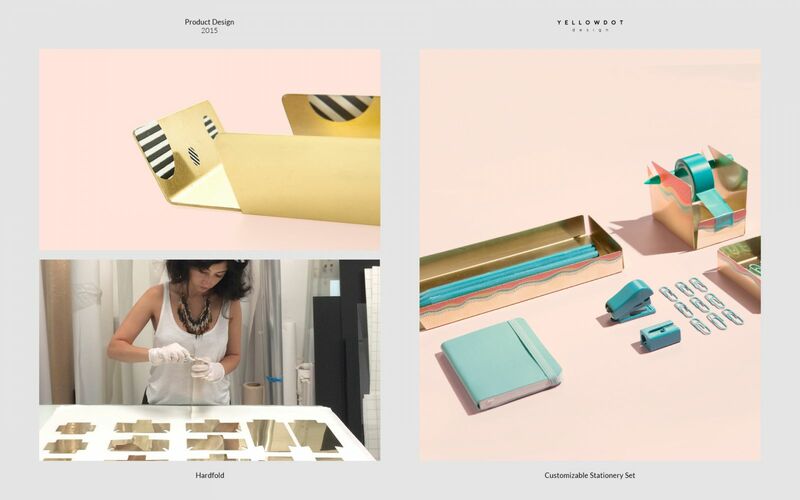 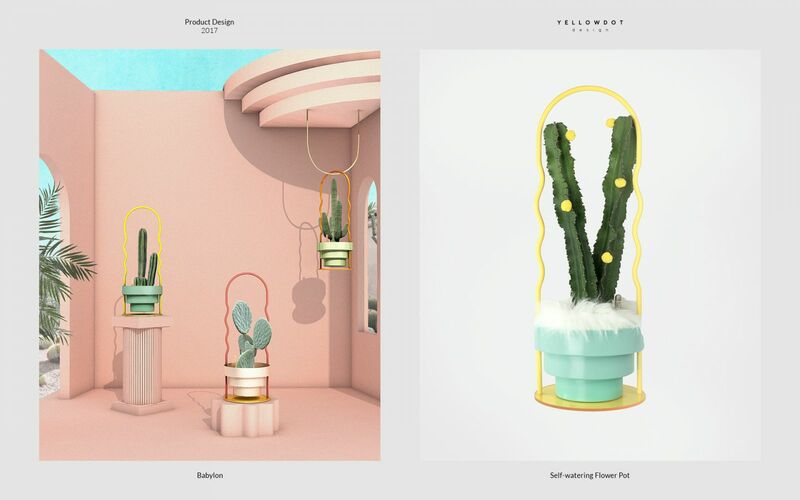 Yellowdot Design Studio was founded in Hong Kong in 2017 by design duo Bodin and Dilara from Hong Kong and Istanbul - cities known for its East meet West culture. 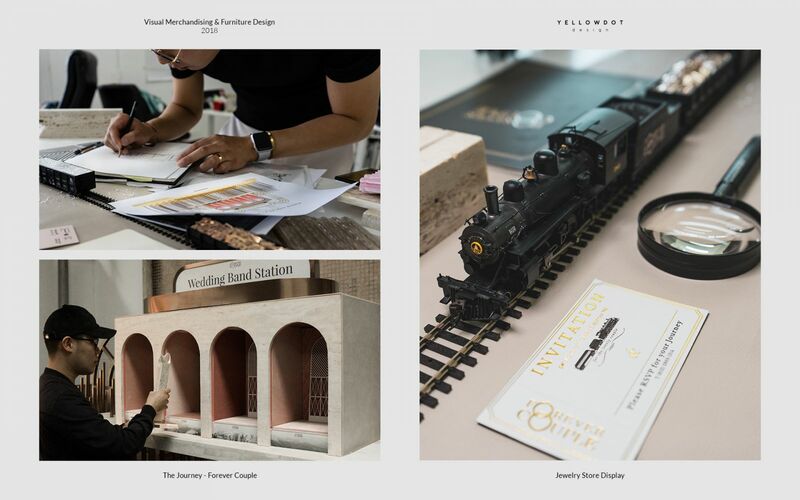 Their unique mix of background is evident throughout their studio - where the philosophy is to connect the unconnected from many different fields outside of design to find new ideas - hence the name Yellowdot - connecting the dots. 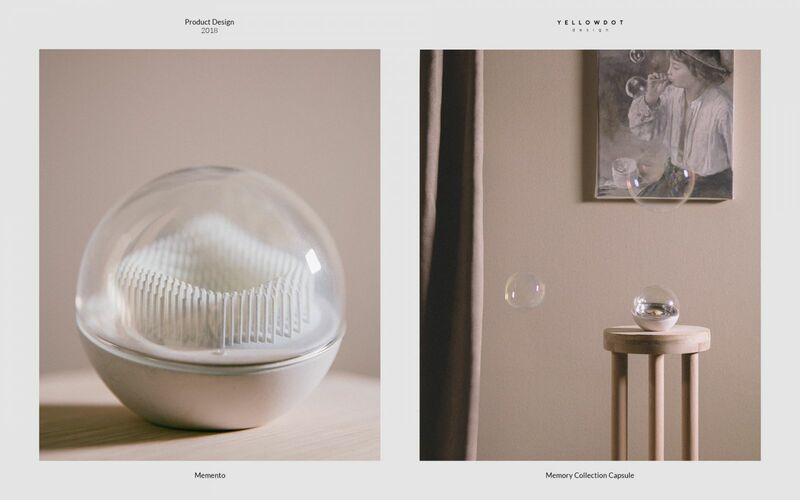 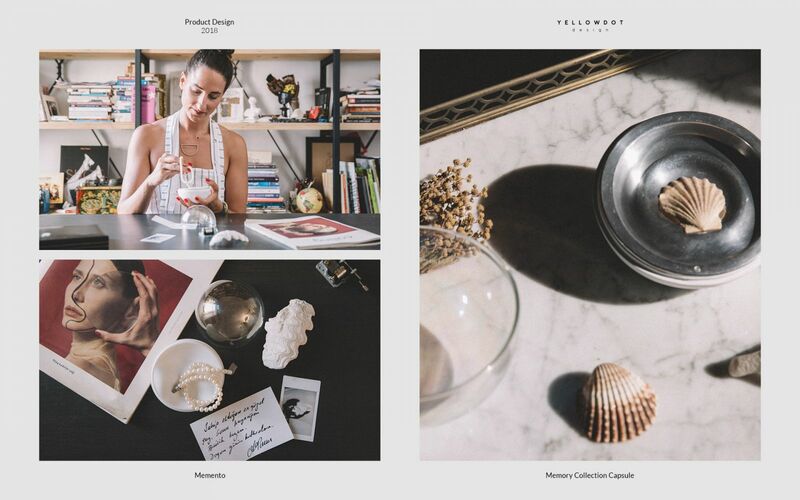 The Yellowdot Design team splits its time between consultancy work and own brand ‘Memento’ which focuses on objects for story-telling and collecting priceless memories - in response to the social impact on the digitisation of human memory. 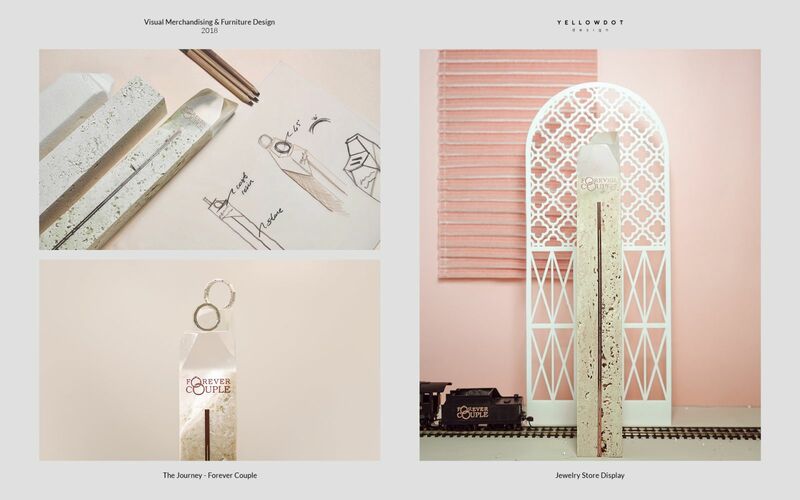 In their consultancy work they mainly focus on the fields of Innovative Product Design & New Retail Concepts. 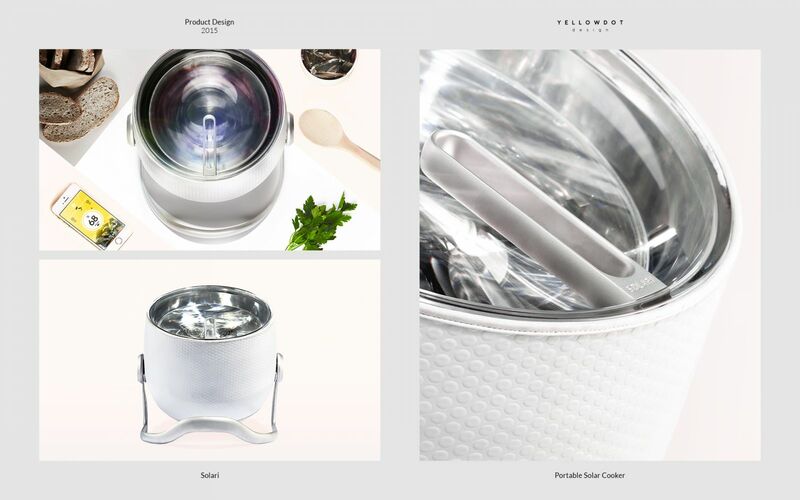 Since establishing in Hong Kong, their work for the Asian has been focused on the new generation of young Chinese lifestyle consumers - they have created flagship products and new retail space concepts for top brands in the lifestyle appliances and jewellery industries for the Hong Kong and Chinese market. 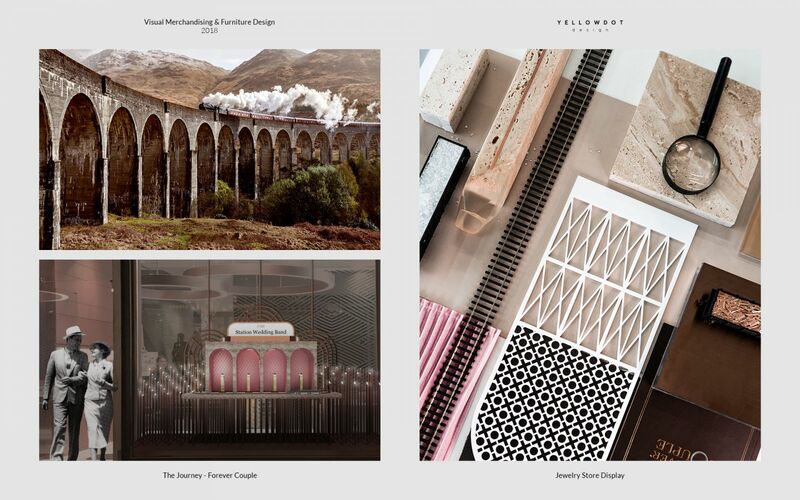 They frequently release an online report ‘The Dot Report’ on culture and design that highlights innovation in materials, technology, culture, city and many more topics with focus on the Chinese market to identify insights and inspirations for new concepts.